At the American Cancer Society, they’re on a mission to free the world from cancer. Until they do, we’ll be funding and conducting research, sharing expert information, supporting patients, and spreading the word about prevention. All so you can live longer — and better. The values of the Center for Safety & Change are built on a foundation of knowledge that gender-based violence is a historically deep-rooted and pervasive reality. The Center is committed to changing systems that tolerate and perpetuate the oppression of women and violence against others. We are bound by these values to offer services that are both relevant to and respectful of the diverse communities we serve. Hi Tor Animal Center envisions a place of refuge for every neglected, abandoned or abused domestic and companion animal in Rockland County. 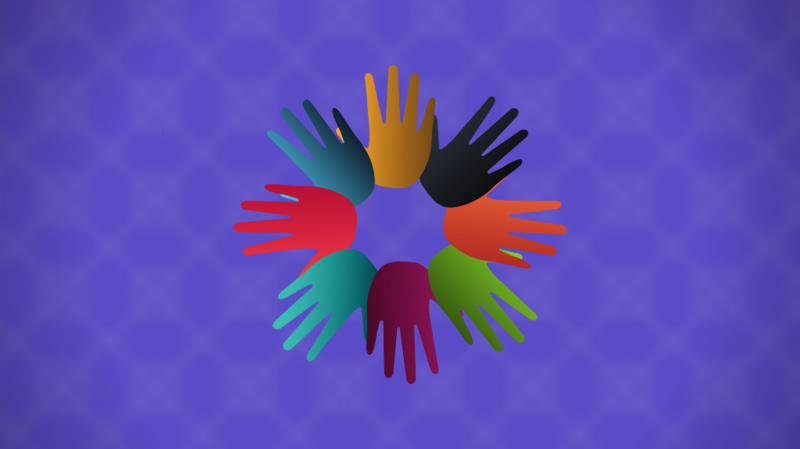 Live On NY are a team of over 200 – clinicians, educators, social workers and more – united around the life-changing power of organ and tissue donation. They work tirelessly day and night, 365 days a year, to help save the lives of those in need of a transplant. Live On NY also provides support and comfort to donors and their loved ones throughout the donation process, and for years after. In addition, the organization works to educate and inspire the community about organ and tissue donation. This is through educational events, media outreach, and work in local schools and communities. 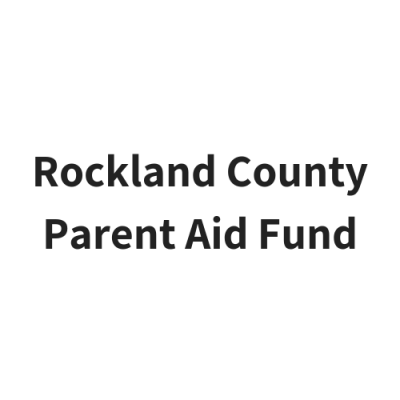 The Parent Aid Fund is a non-profit corporation which provides families in Rockland County with services that are not available through government programs or funding. 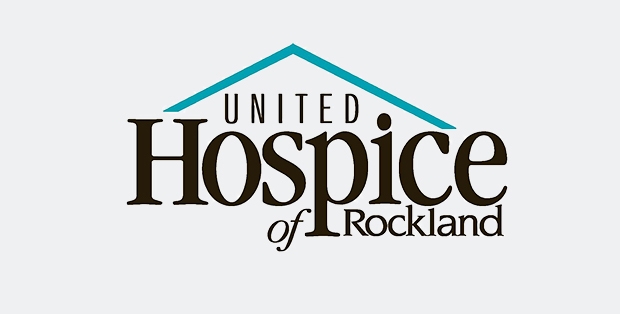 United Hospice of Rockland, Inc. (or UHR) provides care, hope, comfort and improved quality of life to individuals and their families facing serious illness. 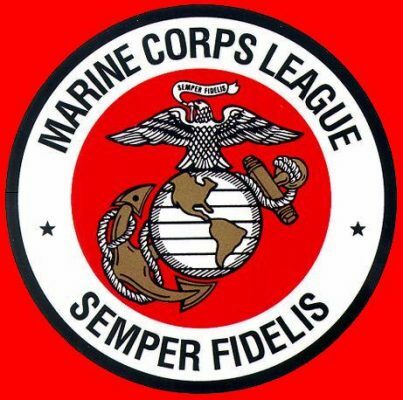 Offering compassionate support to members of our community who have experienced the loss of a loved one. UHR lead the health and human services community in improving the provision of care to those affected by serious illness. 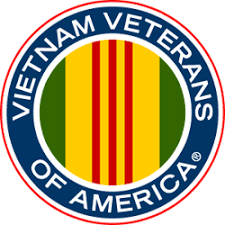 Vietnam Veterans of America (or VVA) goals are to promote and support the full range of issues important to Vietnam veterans, to create a new identity for this generation of veterans, and to change public perception of Vietnam veterans.